Libaas was presented at the International Film Festival of India (IFFI) in Goa on November 22, 2014. Gulzar’s 83rd birthday turned out to be special for all his fans and how! His unreleased film, Libaas which was made in 1988 is all set to hit the theatres this year. Zee Classic’s brand proposition ‘Woh Zamaana Kare Deewana’ announced the release of this film which was rotting away in the archives of the Directorate of Film Festivals. Zee Studios will distribute the film in India. 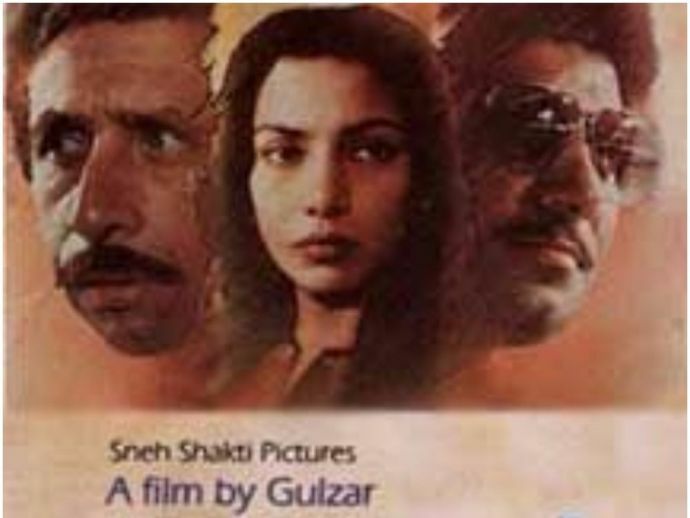 This Naseeruddin Shah and Shabana Azmi-starrer film is based on a short story ‘Seema’ from Gulzar’s Raavi Paar collection. The story is set in backdrop of showbiz where theatre director Sudhir, played by Shah and his actor wife (Azmi) have a picture perfect life that eventually turns out illusory. The movie also stars Raj Babbar, Sushma Seth, Utpal Dutt, Annu Kapoor and Savita Bajaj. The music has been contributed by RD Burman. 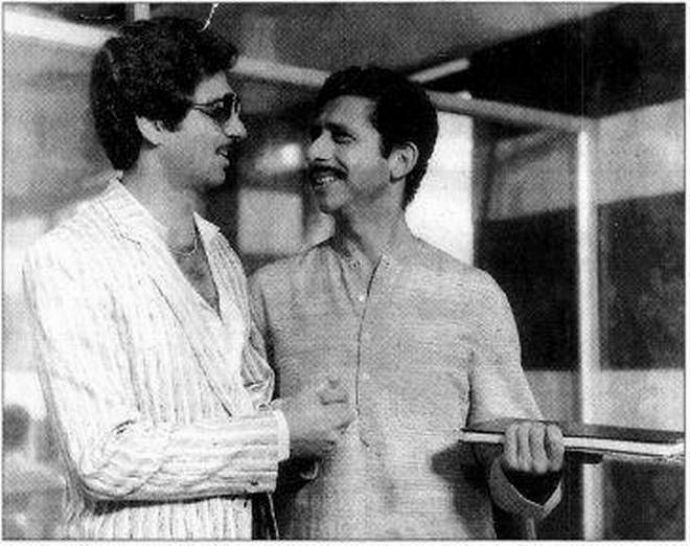 Libaas was presented at the International Film Festival of India (IFFI) in Goa on November 22, 2014 and was screened at the International Film Festival at Bangalore in January, 1992.